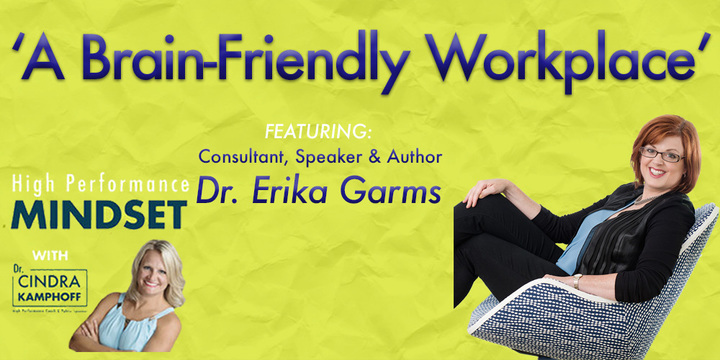 Dr. Erika Garms is a workplace effectiveness expert with a gift for translating powerful scientific theory to everyday workplace practice. 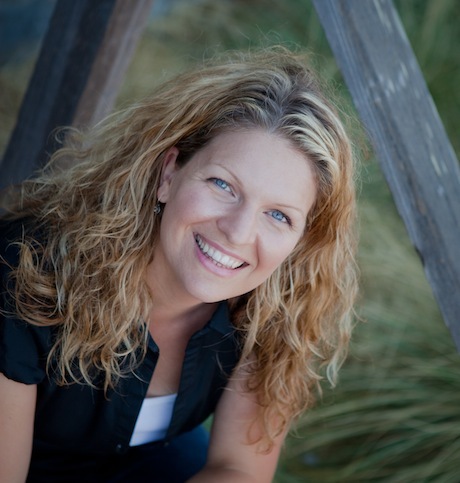 She has been a consultant with management consulting firms — local startups to global. She has also been a teacher, professor, internal OD consultant, unit manager, and now runs her own firm. “Live in the moment. Take one day at a time. One play at a time.” That’s great advice from the Minnesota Vikings Wide Receiver who went from small town Detroit Lakes, Minnesota to Special Teams Player of the Year last year for the Minnesota Vikings. In this interview, Adam talks about the keys to his success including his experience trying out with the Vikings, then making the roster, and now being a key player for the team. 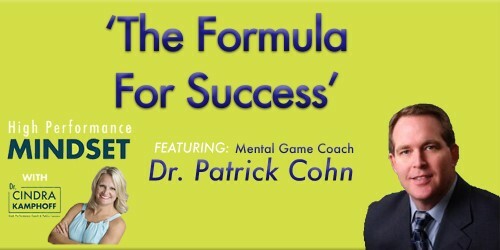 He talks about mindset principles he learned during mental training in college and how he applies the principles. He talks about staying in the present moment, letting go of mistakes, and not dwelling on the past. He shares what he sees separate the best in the NFL from the rest, and the role of mindset in performance. A must-listen-to interview for anyone that wants to step up their game and understand how. 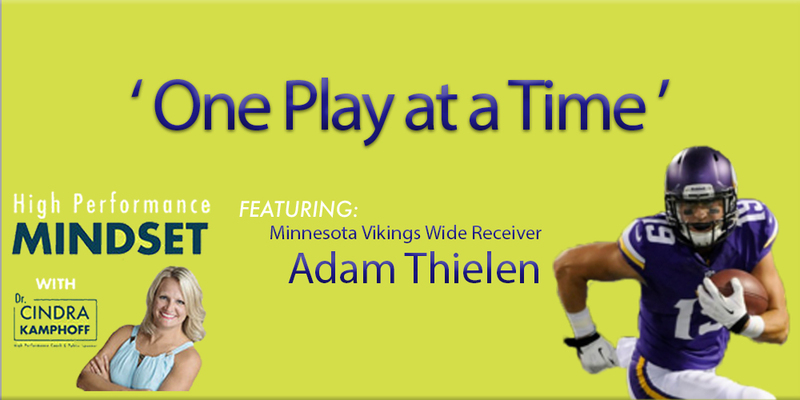 You can follow Adam on twitter @athielen19 or on Instagram. 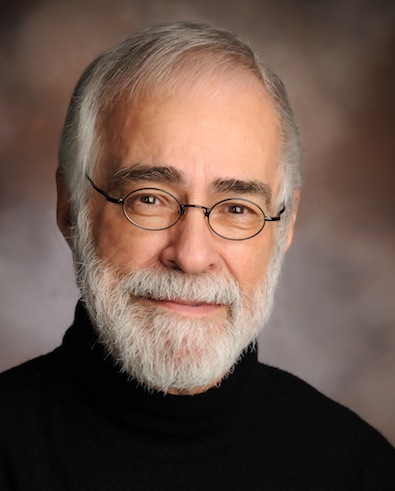 In this interview, David Horsager, the world-leading expert on trust, talks about how a lack of trust is your biggest expense. He describes his 8-pillar framework (clarity, compassion, character, competency, commitment, connection, contribution and consistency). Developing trust takes time – there is no quick fix. The best think about trust bigger and take responsibility for developing trust. 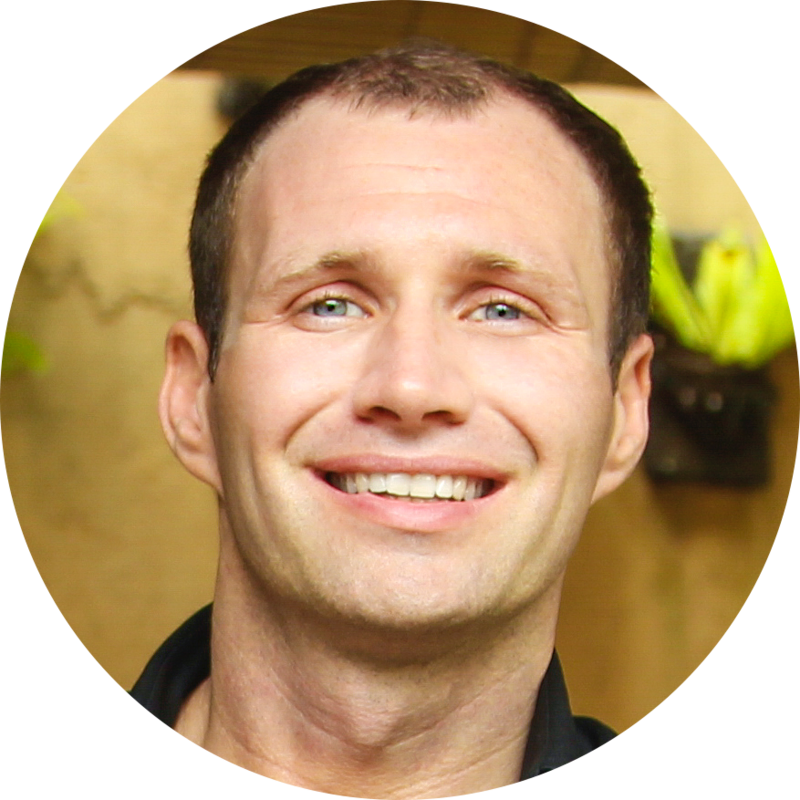 He describes his “90 day quick plan” and the importance of asking “How?” “How?” “How?” when thinking about trust. Towards the end of the interview, he describes that we cannot provide anything of long-term value without sources of strength and provide several examples in his own personal life. This week’s affirmation: I focus on what I want to happen. 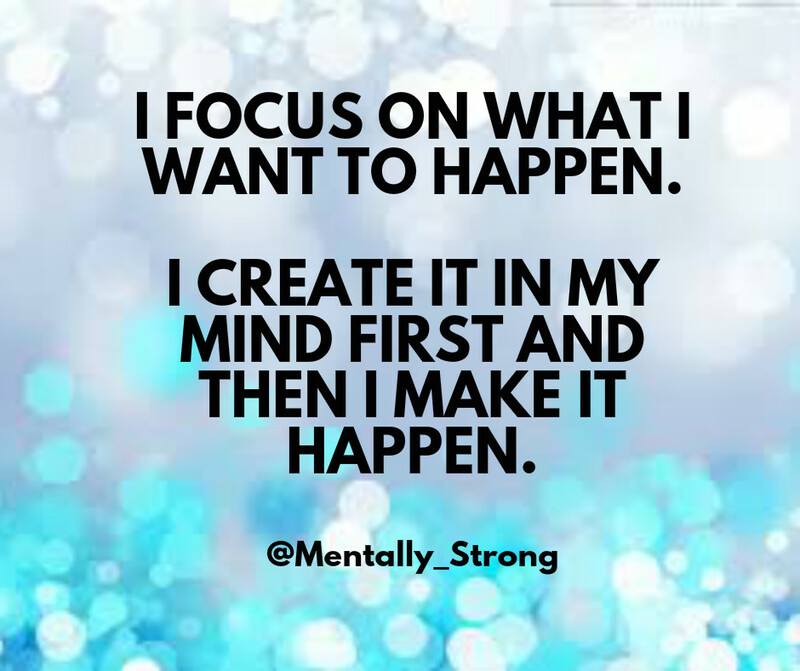 I CREATE IT IN MY MIND FIRST, AND THEN I MAKE IT HAPPEN. I think like a high performer and believe the sky is the limit for me. John Maxwell said: “Life is 10% of what happens to you and 90% of how you react to it.” Most of us are conditioned to blame someone else for our suffering. We blame our parents. We blame the weather. We blame our spouse. We blame our boss. We blame our teammates. We blame our genetics. We blame our education. We blame ownership. We blame our kids. 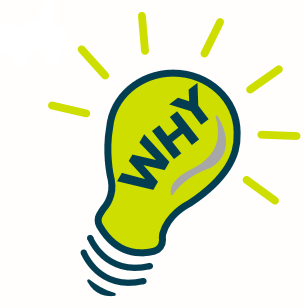 Every time we blame someone or something, we dwindle our chance of success. 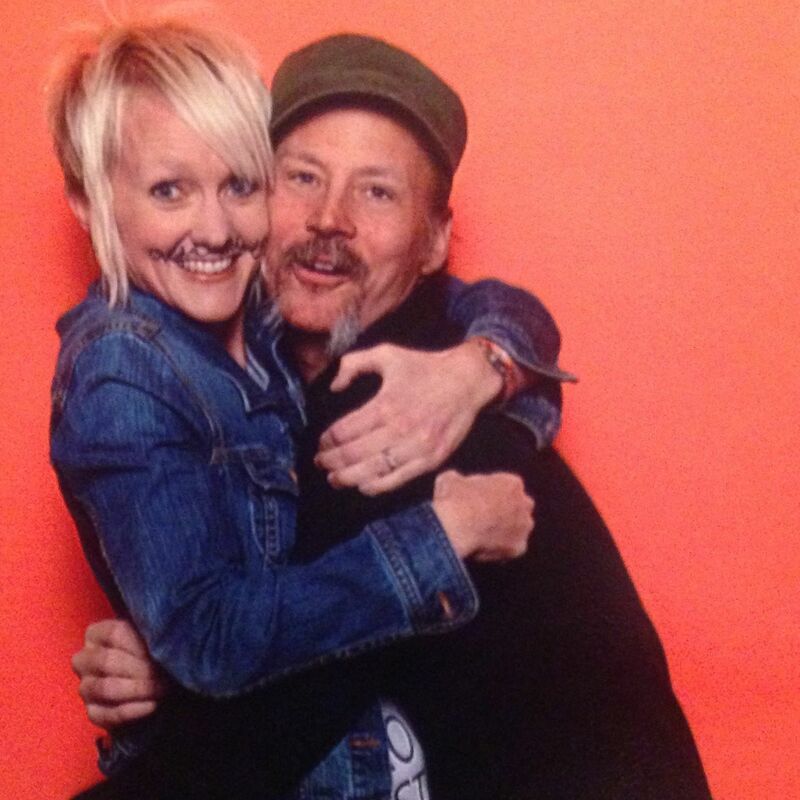 In this interview with TJ and Lisa, Cindra talks about how high performers create the life and performance they desire. They think and act like a creator. High performers, those who work to reach their greater potential, understand what leads them to high performance. They recognize and find their MVP level to perform at their best more often. They put strategies and tools into place to keep their mind working for them not against them. In this episode, we talk about how to find your personal best, or your OWN MVP Level, and how to get there consistently. In this bestselling book, A Man’s Search for Meaning, Victor Frankl wrote: “Between stimulus and response there is a space. In that space lies our freedom and power to choose our response. In our response lies our growth and freedom.” In this episode, Cindra talks about how to respond not react and shares a strategy called the Power Response Strategy. She talks about how responding not reacting applies to sport, business and life and allows us to be at our best more often. We’d love for you to share the podcast with your friends and connect with Cindra at cindra@cindrakamphoff.com or on Twitter @Mentally_Strong. 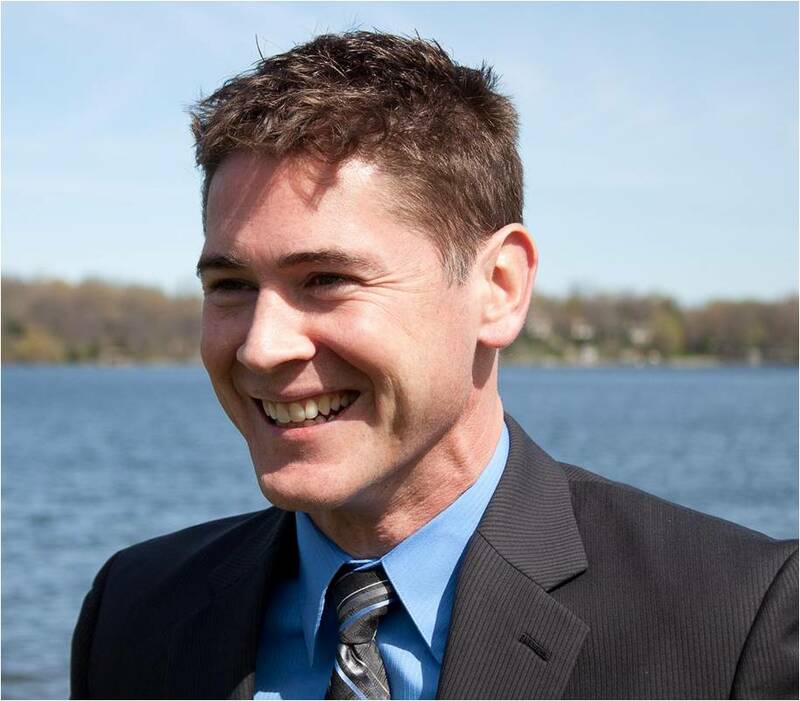 Dr. Eddie O’Connor is a public speaker and clinical sport psychologist in Grand Rapids, Michigan. In this interview, Eddie talks about how the best have a total acceptance of the barriers in front of them. He describes how perfectionists can become “Perfect Perfectionists” and how to embrace mistakes. He suggests that when we receive a compliment to “marinate” on it – take it in, feel it in your heart, and appreciate it. Lastly, Eddie discusses the importance of mindfulness and how to pay attention on purpose without judgment. Ruth Brennan Morrey’s triathlon sporting history is certainly a nontraditional one! As a former Division I soccer player, Ruth “accidently” qualified for the 2000 Olympic Trials where she finished 34th out of 210 qualifiers. She took 10 years off from racing and competing due to burnout. 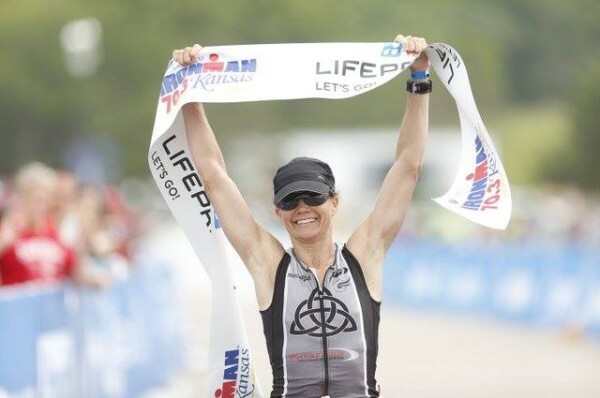 In 2011, she took a dare to compete in her first Half-Ironman and a few years later at age 37, she turned pro. She has been unstoppable ever since! In this inspiring interview, Ruth talks life balance (oh, she also has three kiddos – ages 11, 8 and 6), competitive drive, and staying fueled with purpose and passion. She described her worst race as also her best race where she learned a new level of suffering and how “difficulties and roadblocks are part of our plan.” She talks about how she uses mindfulness to control her mind which she learned as part of her PhD in Counseling Psychology. Prepared to be inspired to go after any goal or dream you have after listening to this interview! We’d love to hear from you! Tell us what stood out to you about this interview, by sending a Tweet to Ruth at @RBrennanMorrey and Cindra at @Mentally_Strong. For more information about Ruth, visit her website. Stephen Spielberg once said, “I don’t dream at night, I dream at day, I dream all day; I dream forliving.” Most of us are not movie directors like Spielberg, but we can follow his lead and dream about our future for a living. To become a high performer or champion at sport, business and life, we need to dream every day. In this episode, Cindra talks about how high performers and the most successful people see obstacles, difficulties, and problems. They see them as “happening for them, not too them” and see them as puzzles they can solve. High Performers are persistent and gritty. They are persistent. They stay the course committed to their goals and dreams. You are a high performer! In this interview, Jonathan discusses several factors that separate successful pro athletes, leaders, and high achievers. 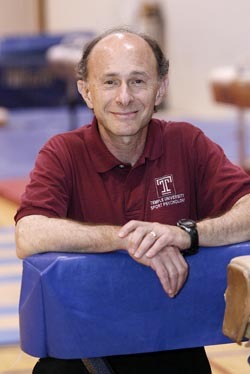 He believes the practice of enjoyment is at the center of high performance. 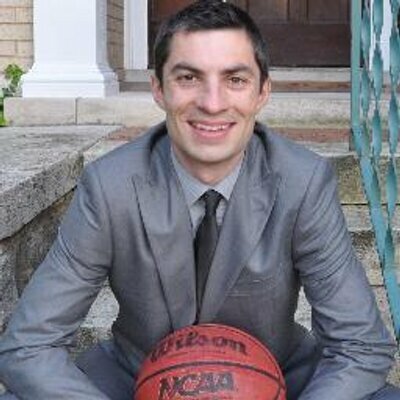 One suggestion he provides the pro athletes he works with is to ask: “What did I enjoyable the best about today?” within 60 seconds of finishing the game. 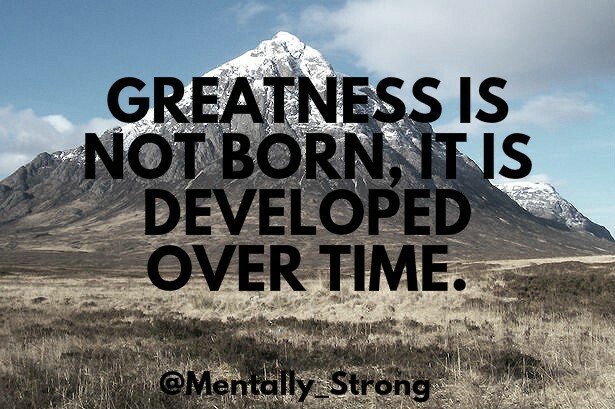 He describes how the best have an optimal “mental climate” and how they keep their “fish tank clean.” The best of the best are also hungry for success, adopt a growth mindset, and remain process focused. 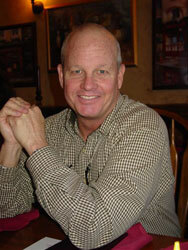 You can preorder his new book, Life as Sport, on Amazon, and find more information about Dr. Fader on his website. 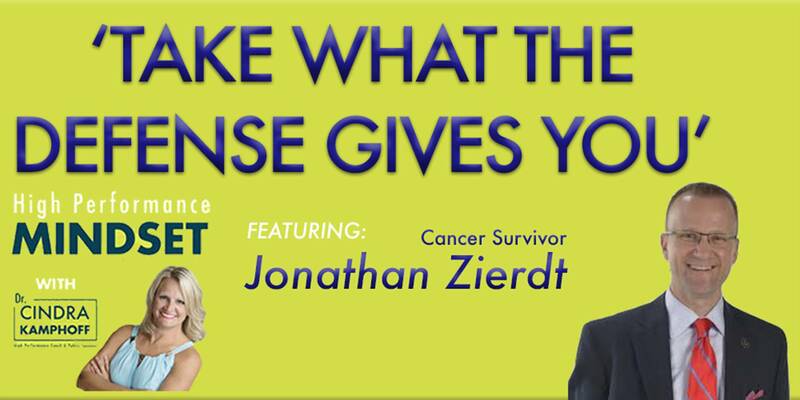 In this interview with radio hosts, TJ and Lisa, Dr. Kamphoff talks about how to have desire, passion and hunger for your goals and dreams. She talks about how if you don’t have desire, you won’t work towards your goals and dreams. Getting clear on our desire is the one of the factors that leads us to success and reaching our potential. She provides 3 strategies for us to use to connect with our desire. 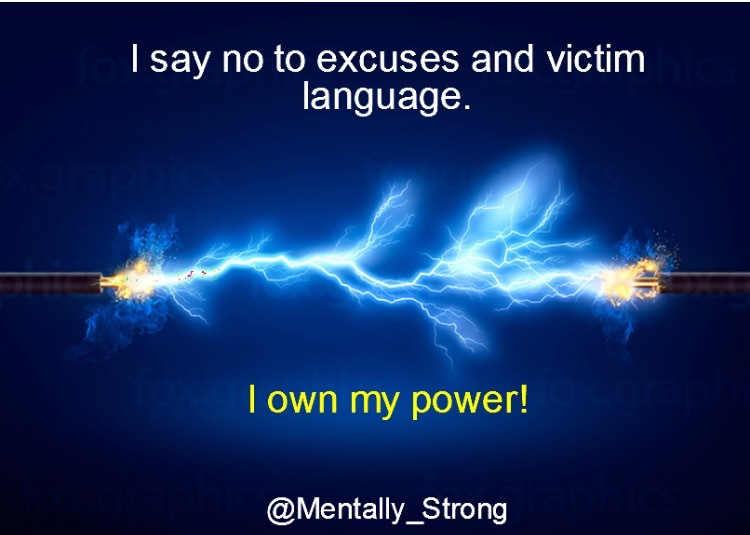 You can connect with Cindra at cindra@cindrakamphoff.com or at Mentally_Strong. In this interview, college football coach Aaron Keen talks about implementing mental training into the game of football. Coach Keen talks about the importance of going 1-0 each week which helps his team stay in the present moment and take one game at a time. 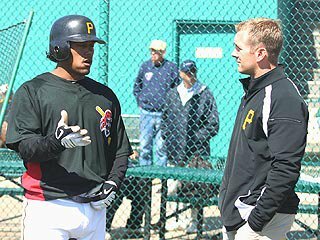 He describes how to develop a ‘family atmosphere’ as a college coach and the importance of keeping relationships front and center. Towards the end of the interview, he provides his classicFind the Pony story and describes that a positive mental attitude is ‘everything’ in football. 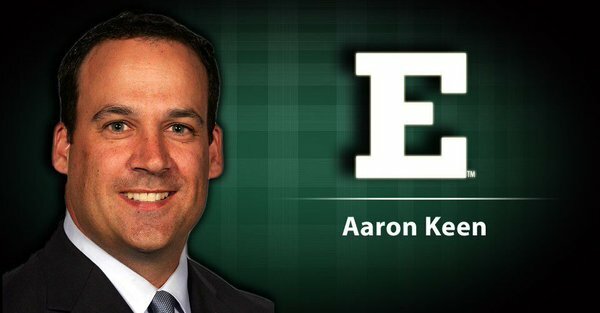 You can reach Coach Keen on Twitter @CoachAaronKeen. 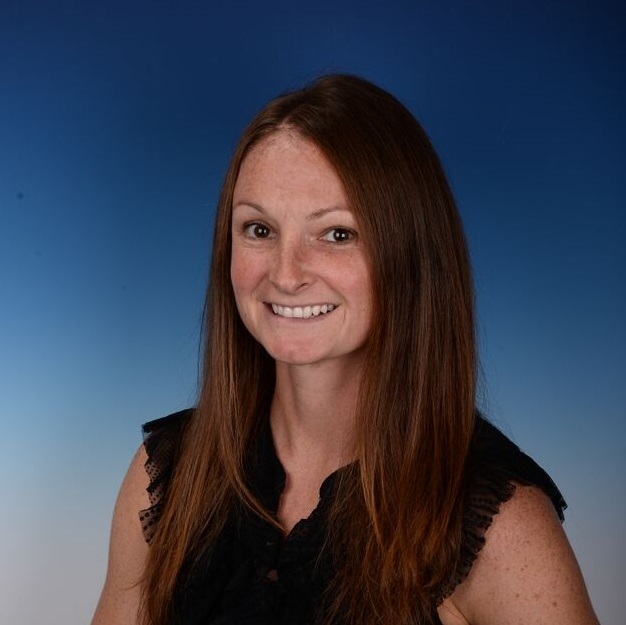 In this interview with Mental Skills Coach, Carrie Cheadle, she talks about the need of failure in our lives and our athletic careers. We should learn how to embrace failure and seek it out. In her words, “You have to risk failure in order to risk success.” She describes how showing up as yourself and bringing 100% of yourself to your workleads to success, happiness, and reaching your best. 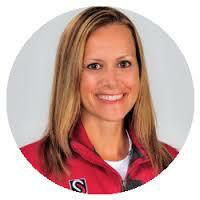 To learn more about Carrie’s work, you can visit her website atwww.carriecheadle.com or on Twitter @FeedtheAthlete. Payton Manning, the Denver Broncos quarterback said, “Pressure is something you feel when you don’t know what you’re doing.” In this episode, we explore Payton Manning’s quote and discuss the 3 specific ways to deal with pressure the next time you experience it. Success takes something more than talent and skills. Success takes the willingness to keep going even when the odds are against you or your enthusiasm has waned. 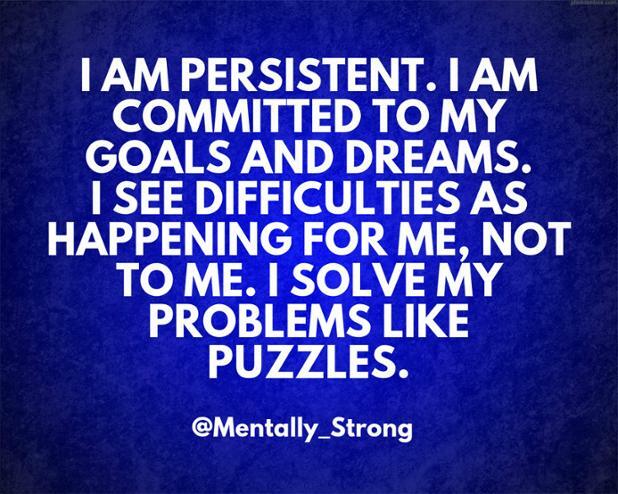 Success takes persistence! 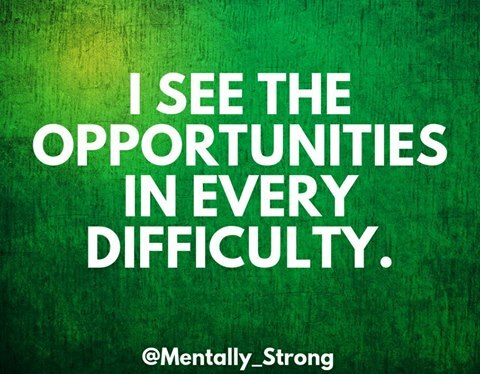 Success takes continuing your course of action despite difficulties, adversity or opposition. The great thing is that persistence is learnable. In this episode, Cindra provides several examples of successful people that have persisted, as well as 3 strategies to develop your persistence. In this episode, award-winning international speaker, business leader, best selling author and professional musician, Manley Feinberg talks about how to reach your next summit. Using a mountain climbing analogy, he discusses how we must expect to fall, how to refocus after the fall and how to get out of your comfort zone in the process. 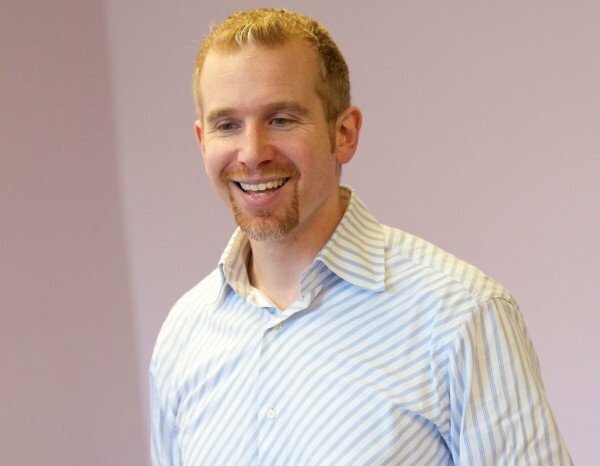 Points to listen for include tips he provides to consciously practice authenticity and how to make space between “the stimulus and response.” You can find Manley at @manleyf or http://verticallessons.com. 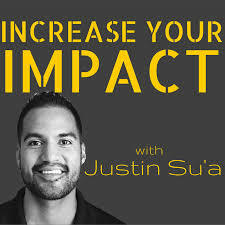 Justin Su’a is a Mental Performance and Leadership Coach who is currently a Mental Skills Coordinator for the Boston Red Sox. 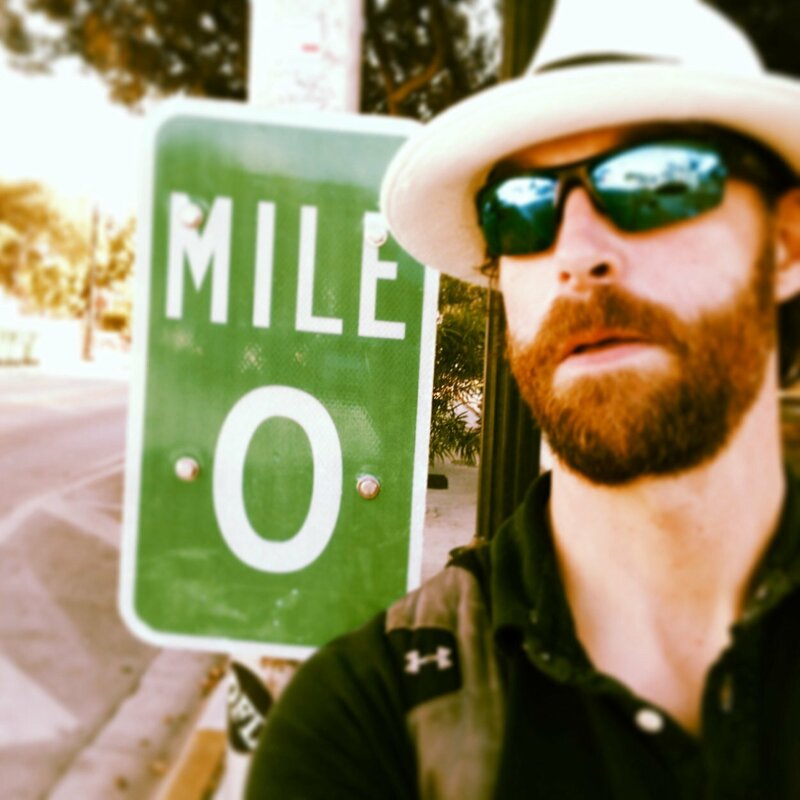 In this interview, Justin talks about how elite athletes and high performers have a unique relationship with failure. 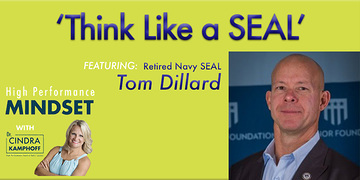 He talks extensively about that in this interview as well as other insights he has had working as the Former Head of Mental Conditioning at the IMG Academy and with the US Army. Justin is the author of two books: Parent Pep Talks and Mentally Tough Teens. He has his own daily podcast called “Increase Your Impact Podcast” which is also available on Itunes. In this episode, Elani Kelakos discusses what it means to stop playing small. Instead, we must play big and she describes exactly what that means to play big. She shares tips you can apply the next time you speak in front of an audience as well as her 5 principles of high performance that you don’t want to miss. Throughout the interview, Elani provides strategies and tips to embrace your authenticity and be more confident in who you are. Gratitude is like a muscle – the more you use it, the stronger that muscle gets. In this episode, we talk about the power of saying thank you and being gratitude. We discuss the “gratitude effect” and 4 gratitude practices you can do regularly. When you express your gratitude, you are in one of the best possible emotional states possible. Be grateful for everything you have today – even the difficulties. 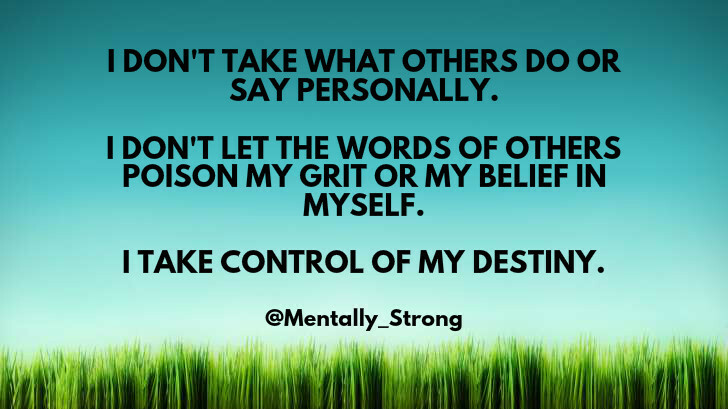 Our thoughts direct everything we do. They are the most important factor in our success and in our failure. I can make this bold statement because everything starts with a thought. EVERYTHING! 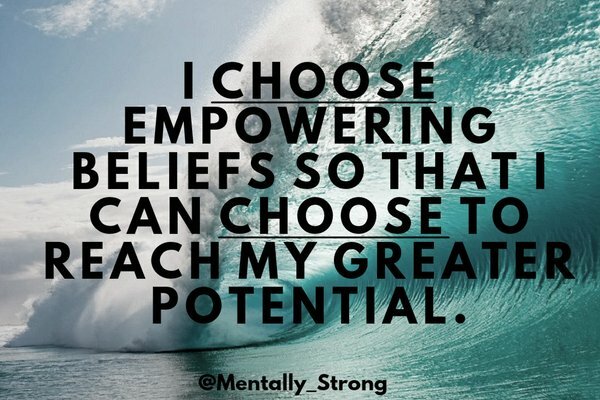 Successful people talk to themselves in a powerful and productive way to keep them on task and believing in their future. 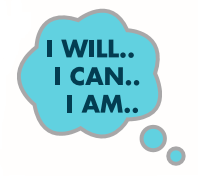 They use statements such as “I will…” “I can…” and “I am…”. Ceci Clark, the first woman to be hired full-time in Major League Baseball working in mental training, talks about beating the odds in this inspiring interview. That is exactly what high performers do, she says. They are among the 1-3% that beat the odds and dream big! Ceci discusses how life begins at the end of your comfort zone and how “fear keeps your sharp.” Ceci also talks about her experiences as a female working in predominantly male populations including in Major League Baseball and in her previous role with Special Forces. To create more success, you need to acknowledge your successes. You brain does not naturally do this, so you MUST program it to remember your successes. When you do this, you are programming your subconscious to remember your desire to be successful and it will be more likely to happen! 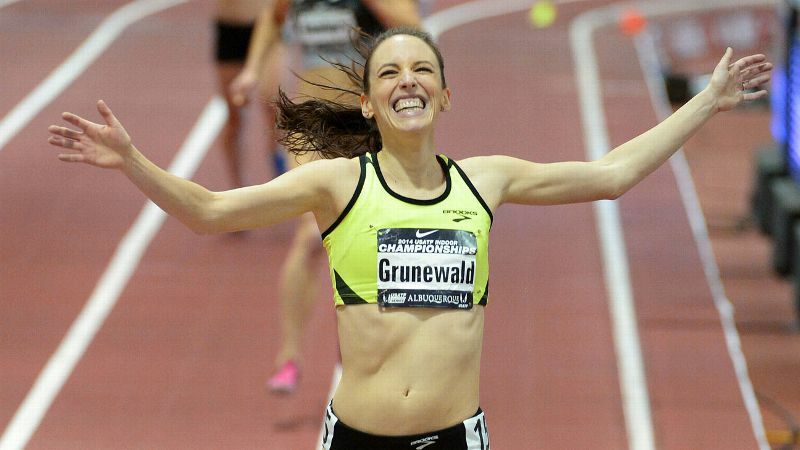 Gabriele Grunewald is an Olympic hopeful who competes for the USA in the 1500, 3000 and 5000 meters. Gabe is current ranked 19th in the world in the 1500 and is the 3rd American on that list. She is an US Indoor Champion in the 3000 meters. Gabe is a 2-time cancer survivor. She was diagnosed with cancer twice while competing at the University of Minnesota. During this interview, is she talks about how cancer made her stronger mentally. She has learned to be resilient – bouncing back from races that don’t go like she expected and working to not sweat the small stuff. She provides incredible high performance mindset nuggets today including finding your best runner self, reframing pressure as important for performance, and faking it until you make it. We can overthink anything – our athletic performance, our success, our failure, our family, our appearance, our career, our health…Thank goodness for family, friends and teammates who help us out of this rut. But, we need to catch ourselves when we get in this terrible mindset. Why? Because overthinking is NOT our friend. In this episode, Cindra share’s a personal story when she got stuck in the overthinking rut and why overthinking is so dangerous for you. Then, she share 3 ways YOU can use to snap out of the overthinking rut. 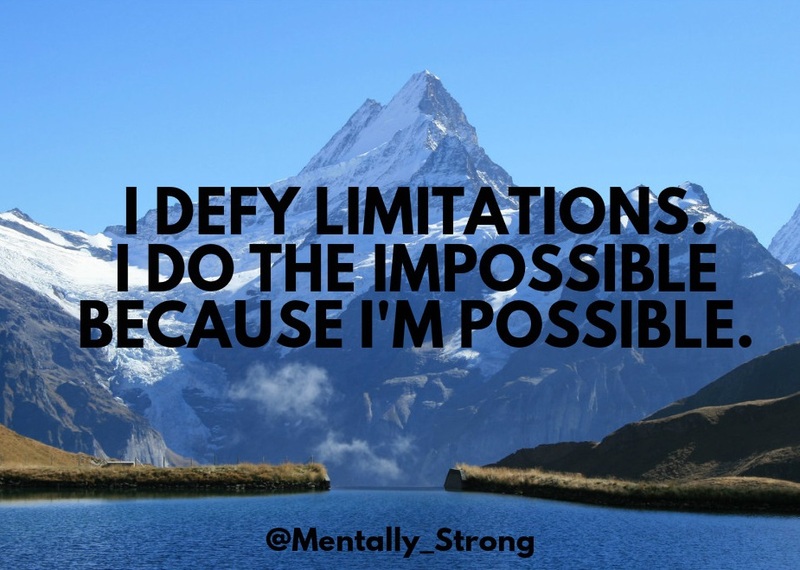 To find out more information about our Master Your Mindset for Athletes online course and community mentioned in this podcast, visit cindrakamphoff.com or visit HERE. Do you ever wonder how to deal with that voice inside your head? Do you ever doubt yourself for what seems like no reason at all? Do you have big dreams that seem scary so you don’t go after them?? Dr. Kamphoff discusses how the most successful people are a master of their thoughts. 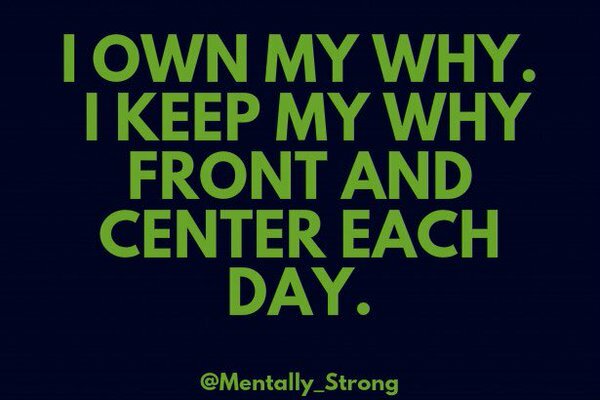 This is a daily process that can make all the difference in your career success, athletic success, happiness and satisfaction with your life. You can find this list of the top 10 traits of high performers at www.cindrakamphoff.com. 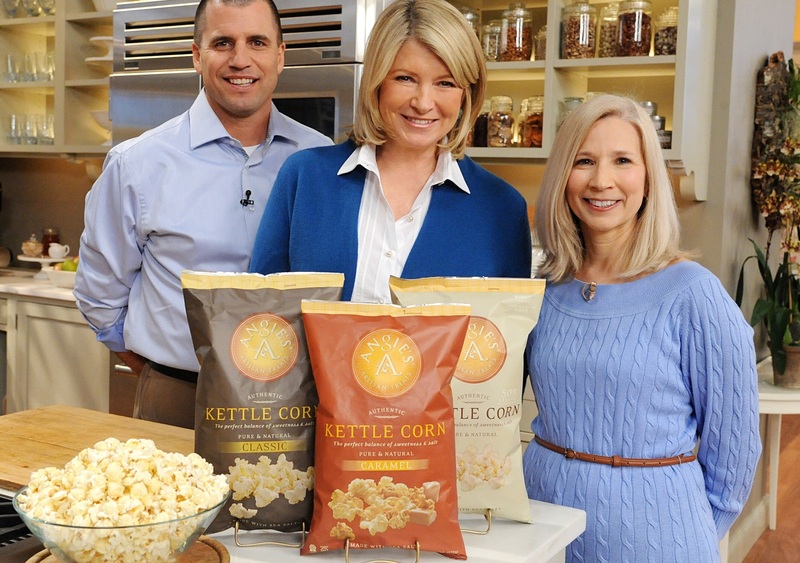 It all started back in 2001 when Angie and her husband, Dan, bought a kettle online and began popping corn at local events to teach their kids the importance of hard work and to earn extra income for their college funds. Now, Angie’s BoomChickaPop is one of the fastest growing popcorn brands in the world. In this interview, Angie discusses the growth of her business, the importance of getting comfortable being uncomfortable, and how everything you have done creates what you need in the moment. Plan to be inspired! As Theodore Roosevelt said, “Comparison is the thief of joy.” Research suggests that comparison breeds feelings of depression, low self-confidence, anxiety, separation and loneliness. We are less likely to reach our goals because comparison zaps our motivation and energy. In this podcast, Cindra talks about why we compare ourselves to others, and what to do instead. Plan to be inspired! Focusing on the process, not the outcome is the key to success, says professional baseball pitcher, Jason Hoppe. Jason holds the collegiate record of pitching the most consecutive scoreless innings, 55 1/3 innings, which takes mental strength, consistency, and staying in control of your mind and body. This All-American pitcher knows the mental side of sport and performance and discusses the importance of not getting too high or too low, knowing your why and who you are, and working hard every day to follow your big dreams. 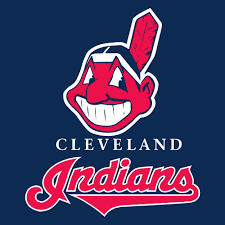 Follow Jason on twitter @becuz_im_hoppe (or happy – you will know what we mean after listening to the interview! ).